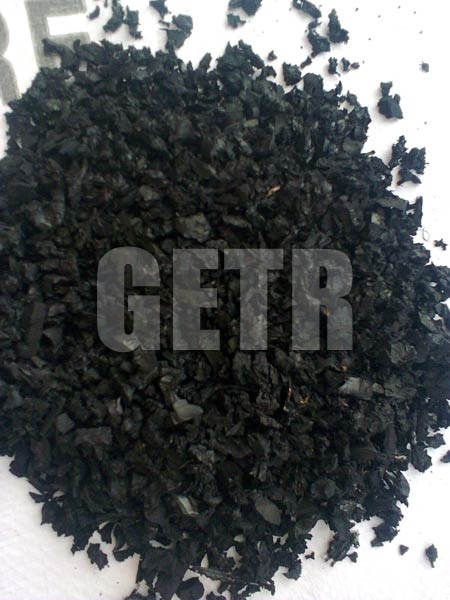 We are a prominent name amongst Recycled Tyre Rubber Powder Manufacturers, Suppliers and Exporters. Recycled Tyre Rubber Powder is processed through advanced technology at our state-of-the-art manufacturing unit. 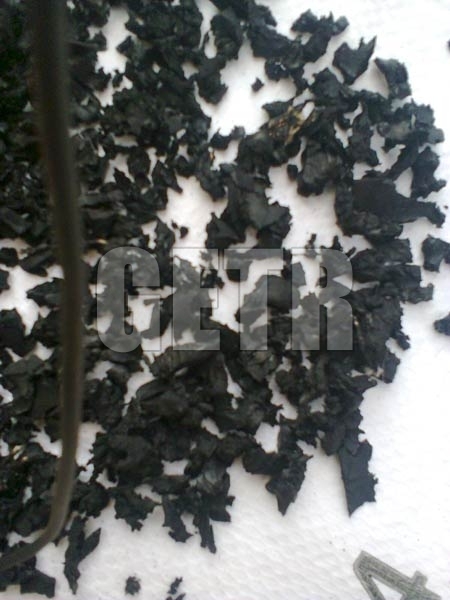 Recycled Tyre Rubber Powder can be used for further processing rubber products. 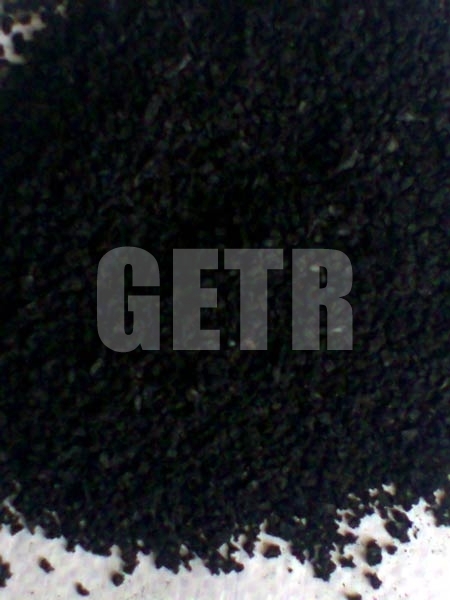 Our valued customers can avail Recycled Tyre Rubber Powder in different granule sizes, as per their requirement. 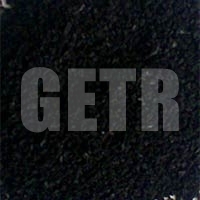 We export and supply Recycled Tyre Rubber Powder to UAE, India, Pakistan, and Singapore. 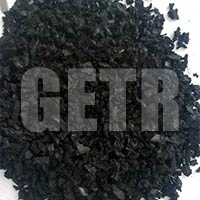 Compared to other Recycled Rubber Powder Suppliers, our company has better storage facilities that enable us to cater to bulk demands. 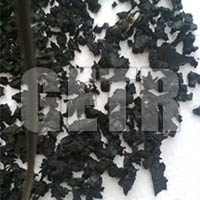 Also, with the efficiency of our delivery system, customers can be sure of receiving consignments on time and acquire Recycled Tyre Rubber Powder at nominal rates. Delivery Time : 3 weeks excluding shipping period.